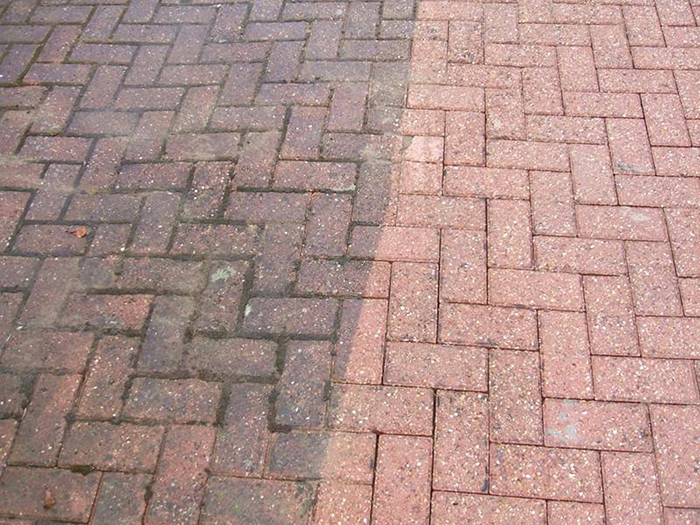 As a business owner SCC understands how important it is to maintain the exterior of your drive with minable disruption. 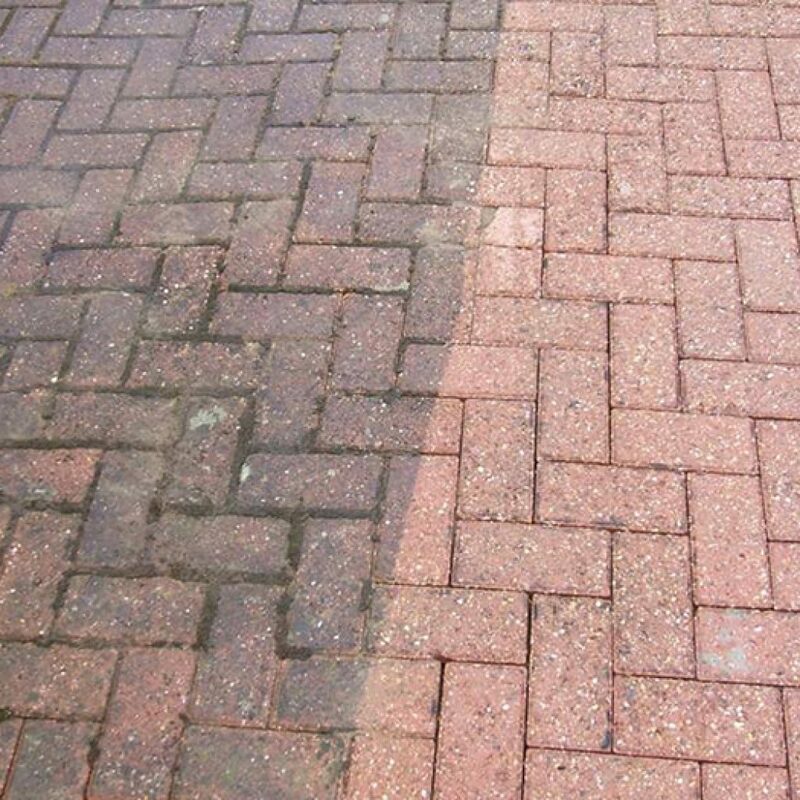 SCC has over 10 years’ experience. All our dedicated staff are trained and accredited. For more information and a FREE quotation please call SCC Mobile 07779 610316 or Office 01530 484635 We are looking forward to taking your call.